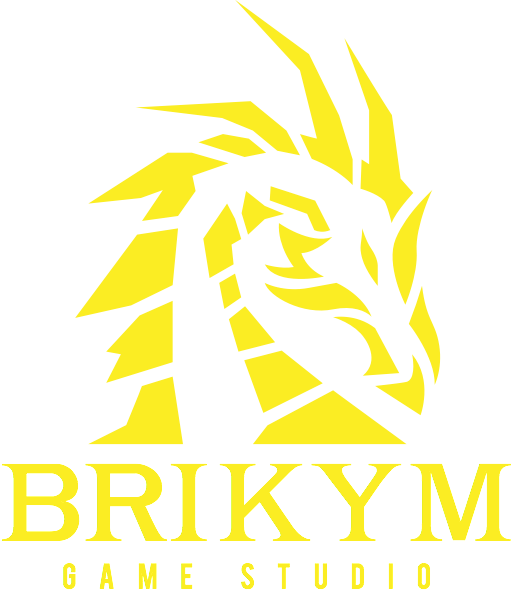 ATLANTA (Oct. 10, 2017) — The University of Georgia’s esports team took first place in both divisions of the Georgia Esports League championships Sunday, winning the two-person Brawlhalla series and the five-person Paladins event. 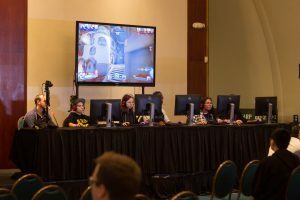 Kennesaw State University came in second in both games, held at the Southern Interactive Entertainment and Game Expo in Atlanta. Teams from across the state participated in online matches leading up to the finals. The final lineup included: the University of Georgia, Georgia State University, Kennesaw State University, SCAD-Atlanta, Wiregrass Technical College, Georgia Piedmont Technical College and the Art Institute of Atlanta. 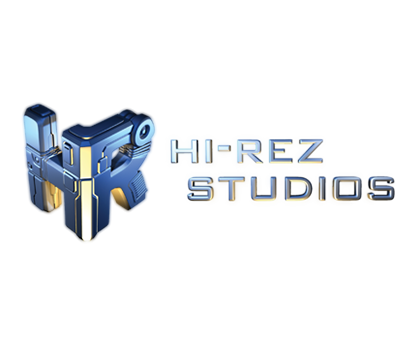 The teams competed in Paladins and Brawlhalla, two popular esports games that were both developed in Georgia. 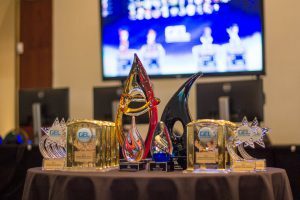 At stake was more than $11,000 in scholarships as well as paid internships at renowned game development companies and a variety of other prizes. The state finals also boasted a career fair for all attendees. 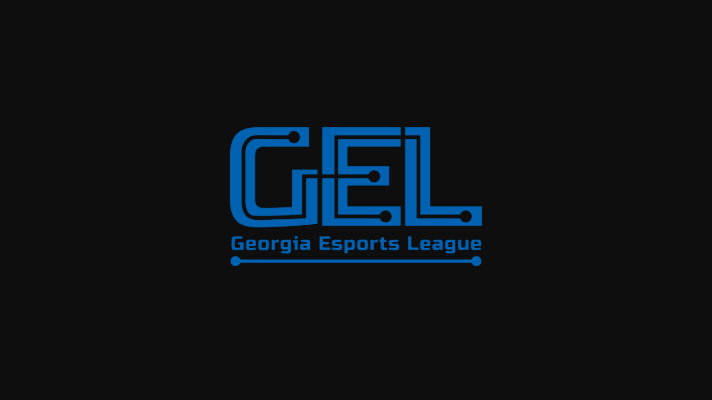 The Georgia Esports League is a service of the Georgia Game Developers Association (GGDA).  The GGDA is the non-profit trade association for the video game industry in the state of Georgia. It supports its members with business opportunities, educational services, professional development and public affairs coordination. It also puts on the Southern Interactive Entertainment and Game Expo (www.siegecon.net). SIEGE boasts a college fair, an investment conference, and three days of panels and networking events in interactive entertainment. Greenberg, best known for designing computer games and roleplaying games like Mall Tycoon and Fading Suns, is executive director of theGGDA. He also serves on the boards of the Georgia Film, Music and Digital Entertainment Commission; the Decide DeKalb Development Authority; the Atlanta Regional Commission Workforce Development board; and other professional and corporate organizations.